A Branded Fresh Chicken Program! 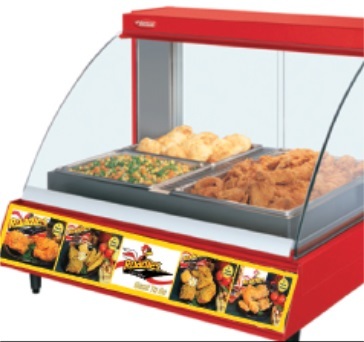 If you've been looking for an additional revenue stream to add to your business, then Roadies Chicken is what you're looking for! In our 30+ years in business, we developed the Roadies Program to complement your business without restrictive contracts, franchise mandates or fees! 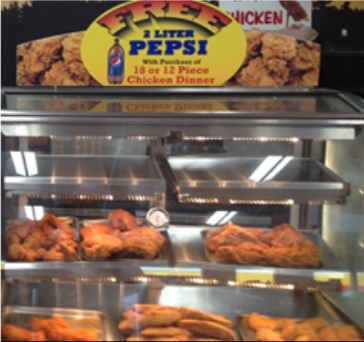 Would you like to have a retail chicken program without all the negatives of a franchise? We offer a "free consultation" service to help you identify and acquire the right equipment to fit your needs. We provide you with a proven & profitable menu that drives consistent sales. 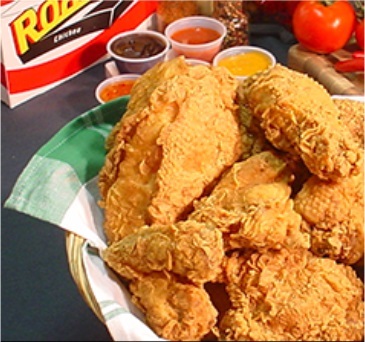 "I have tried Roadies Chicken on a stick and it is by far the best tasting, moist chicken you will ever have. The flavor is incredible and for the price, you cannot go wrong!" Roadies Chicken: Good to Go!